The Duchess of Cornwall arrives at the Clore Learning Centre at Hillsborough Castle in Northern Ireland. The Prince of Wales during a tour of the Visitor Centre and the Walled Garden at the reopening of Hillsborough Castle and gardens in Northern Ireland. 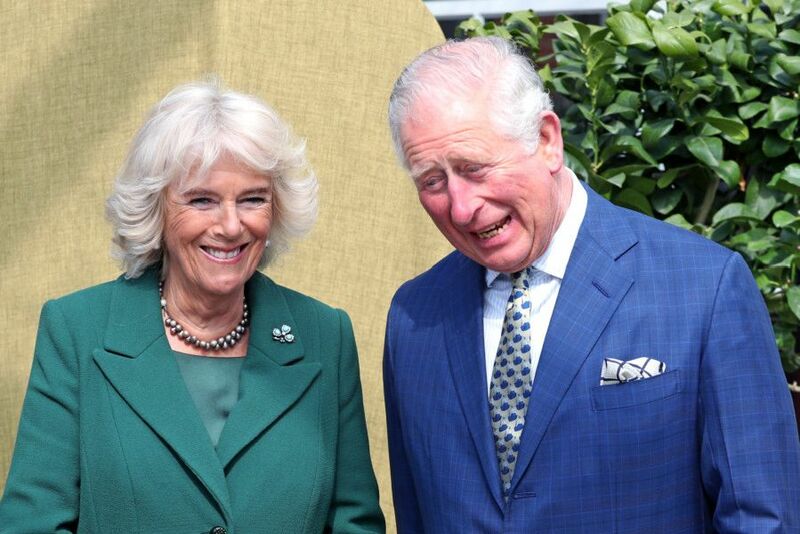 The Prince of Wales and the Duchess of Cornwall during a tour of the Visitor Centre and the Walled Garden at the reopening of Hillsborough Castle and gardens in Northern Ireland.